Many of our classrooms are using a curriculum framework called "Daily Five/CAFE" that helps our students develop the daily habits of reading, writing, and working independently that will develop lifelong literacy skills. These classrooms are building literacy skills through rounds of Read to Self, Work on Writing, Read to Someone, Listen to Reading, and Word Work. These classrooms are transforming into great learning environments where children are reading, reading , reading! 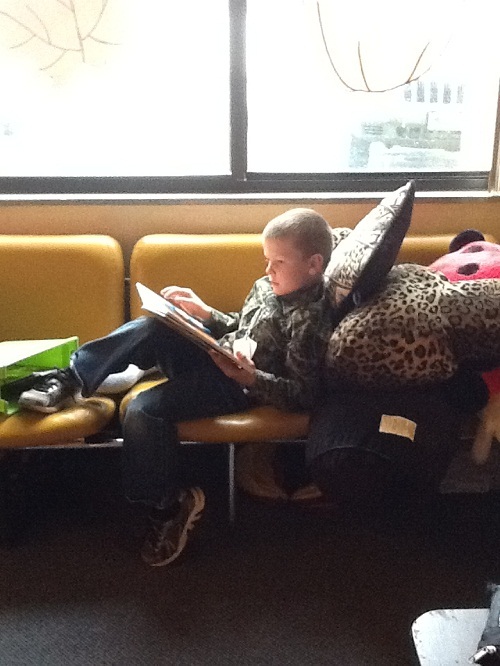 Teachers and students are creating comfy areas to read, write, and enjoy literacy! 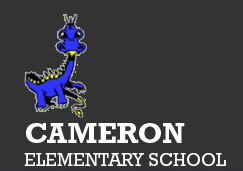 Our instruction is intended to encourage individual student reading interest while increasing literacy skill levels. Our students and teachers are conferencing to set goals and improve reading! The excitement in our classrooms and the amount of books being read are just one indicator of success in these classrooms! Our benchmark assessments are also showing great growth and cause for celebration! Our students enjoy the Reading Counts program. This is a computerized program that allows students to take quizzes about books that they read. When they are successful on a quiz , students are able to earn points. These points can be collected and used to earn books of their own or other types of prizes.